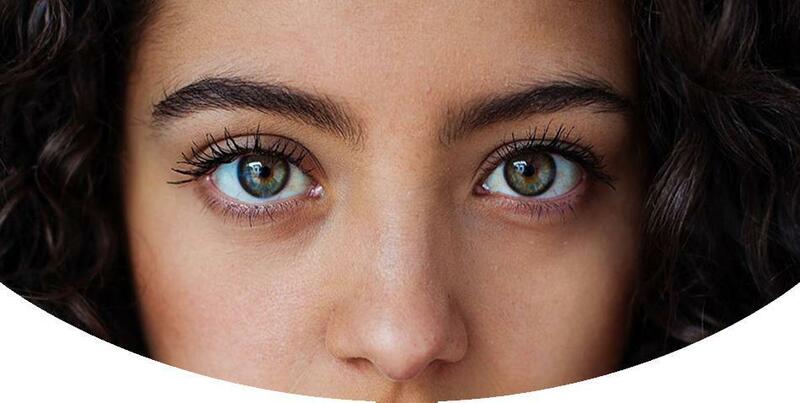 Following successful LASIK surgery, our patients are advised that they might experience a transient period of eye irritation that consists of a burning foreign body sensation. This is best handled with a rest for two hours with eyes closed. Mild analgesics such as Tylenol or Advil may be taken every four hours although most patients will find this unnecessary. Patients can expect that vision may seem somewhat blurred and there might be light sensitivity. After the two-hour period of rest, protective eye shields may be removed and eye drops initiated. Lubricating drops should be instilled hourly while awake and therapeutic drops (steroid and antibiotics) every three to four hours. Patients should try to keep eyes closed as much as possible to discourage the drying effects of the environment. Activities including reading, computer work, TV and cell phone operation should be avoided. Stay indoors at all times on the day of surgery as the out of doors environment might also lead to unwanted corneal surface drying which can impede the early healing process. At bedtime, the protective plastic shields should be replaced and worn at sleep for a period of one week following surgery. Patients are advised to return on the day following surgery. For most, driving is not a problem but this remains a common sense decision. If you feel that your vision is still sub optimal on the morning following surgery, have a family member or friend help you with driving. Flying or high impact exercise should be avoided for a period of one week following surgery. When PRK surgery has been performed, patients are counseled to expect that recovery of clear vision can take one week although the majority of patients can work and drive within 5 days after surgery; full visual clarity can take 7-10 days. Following surgery, a bandage contact lens is placed to encourage comfort and faster healing. The bandage lens is kept in place for a period of 5 days. If this lens should dislocate or fall out it should not be a source of concern.Do not attempt to replace the lens on your own as this might encourage infection. The lens should be replaced in our office should this rare situation arise. Drops are to be started immediately upon your return home consisting of lubricating drops hourly and antibiotic and steroid drops every three to four hours. PRK patients can expect that their eyes will be irritated and light sensitive for a period of 48-72 hours. To manage this discomfort, PRK patients are given a non-steroidal drop that may be used up to three times daily. An oral medication (Lyrica) may also be taken twice daily to address discomfort during this postoperative period. Although the period of recovery is longer with PRK, patients can expect that they will achieve excellence in visual outcomes once completely healed.